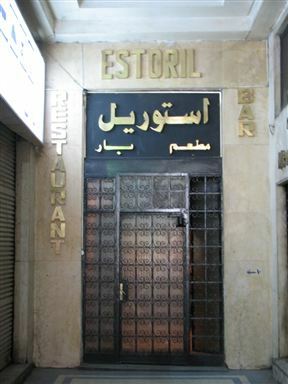 This great restaurant in Cairo has a laid-back atmosphere and good, unpretentious Mediterranean cuisine. Enjoy a refreshing beverage and share great mezze-style platters in this bustling spot. Be sure to try the veal medallions cooked in tarragon and mushrooms, as well as the mahalabiyya (rice pudding). Estoril is 0.2km from the centre of Cairo , the nearest airport 2895km (Lokichoggio Airport).